PASIG CITY -- Private high schools and other non-Department of Education (DepEd) schools that wish to offer senior high school (SHS) under the K to 12 Basic Education Program may refer to the guidelines sent out recently by DepEd. The guidelines are for the national implementation of the senior high school program in non-DepEd schools starting school year 2016-2017 and onwards under Republic Act No. 10533 or the Enhanced Basic Education Act of 2013. SHS (grades 11 and 12) allows students to choose among four tracks – Academic, Technical-Vocational-Livelihood, Sports, and Arts & Design – which are designed to help learners prepare for higher education, employment, or entrepreneurship. Education Secretary Br. 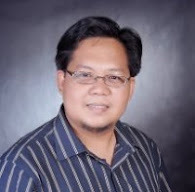 Armin Luistro FSC said the release of the guidelines is pursuant to Section 30 of the Implementing Rules and Regulations of RA 10533.“We are sending out these guidelines to help interested private institutions that wish to be a part of this innovative thrust to upgrade Philippine basic education,” he added. DepEd Memo No. 4 series of 2014 has identified 3 categories for institutions which may wish to offer senior high school. Category A pertains to private schools recognized by DepEd to offer secondary education (Year I- IV) and private schools that have been granted at least Level II accreditation by any accrediting agencies of the Federation of Accrediting Agencies of the Philippines (FAAP). Category B refers to non-DepEd schools that have been issued permits by the Technical Education and Skills Development Authority (TESDA) to offer any training courses or by the Commission on Higher Education (CHED) to offer any higher education program. This category also includes schools that have been granted at least Level II accreditation by any accrediting agencies of the FAAP. 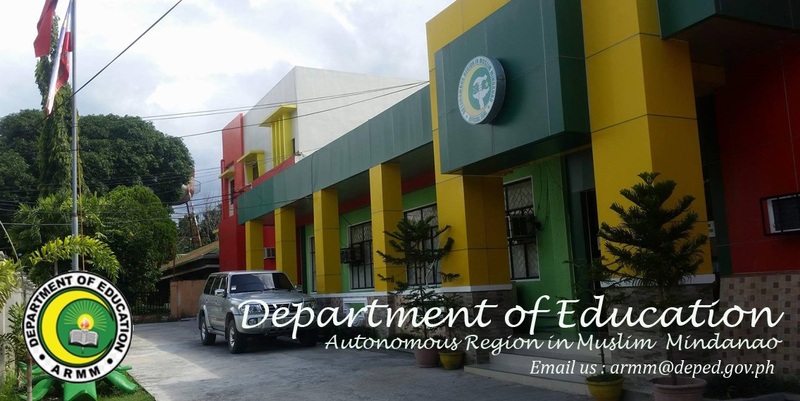 Also under this category are other non-DepEd schools which have been granted at least Bronze accreditation status by the Asia Pacific Accreditation and Certification Commission. Category C includes other individuals, corporations, foundations and organizations recognized by the Securities and Exchange Commission. More information can be obtained from the K to 12 Secretariat at telephone numbers 631-5057 and 638-3703 or email at [email protected].